If you require temporary storage solutions then container hire would be perfect. Whether it be long or short term hire we can provide the storage you require. We can deliver your chosen container whether that been a 10′ 20′ or 40′ container to your premises. We have both tilt tray or side loader options. If you would you like to try before you buy this option is perfect for you. We can deliver your chosen hire container and if down the track you wish to purchase it, then the option is available. Container hire is perfect for so many reasons. Are you renovating and need to store your belongings during the process? A container offers the perfect solution. Are you on a work site and need secure storage? Containers are the perfect solution. 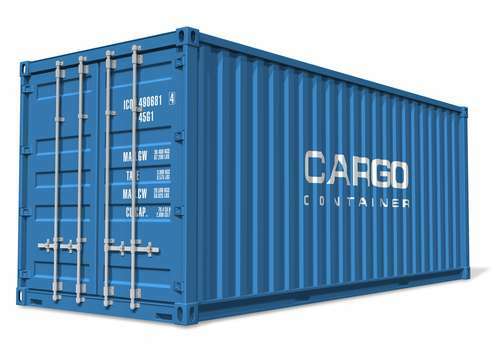 Hiring a container may be the affordable option for you. Give us a call on 5334 1130 and speak to one of our staff to discuss your needs or request a quote HERE. The first 4 weeks hire is paid in advance, including the container delivery and collection fees of the shipping container (the delivery and collection fees depend upon destination). Ballarat containers will invoice you every 4 weeks from commencement of hire. Ballarat Container requires you to complete a credit card authorisation to use for your 4 weeks payments which will be charged at the commencement of the new invoice.